WOW! 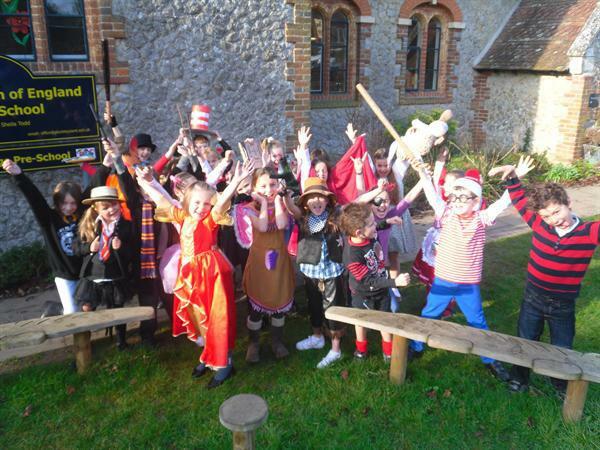 Where's Wally, Snow White, The Mad Hatter, Flopsy, Oliver Twist, Harry Potter, The Cat in the Hat, James Bond... All these and many, many more came to Pluckley to celebrate World Book Day. 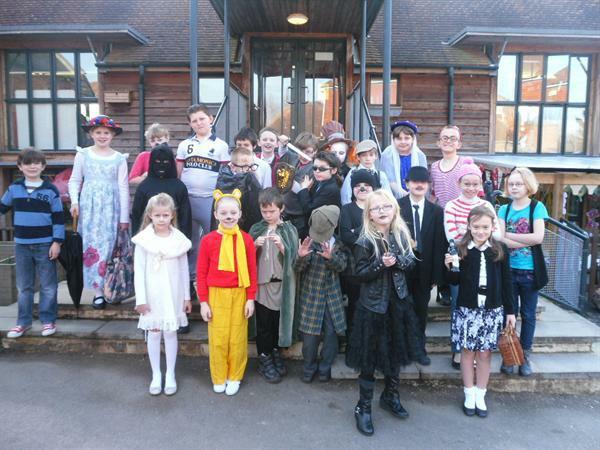 Pupils, Teachers and Staff all got involved by dressing up as some of their favourite characters from some of their favourite books. The day began with a breakfast reading club in the school hall, organised by the PTFA, which saw parents and children arrive early to enjoy coffee, orange juice and croissants, whilst sharing a book and reading together. 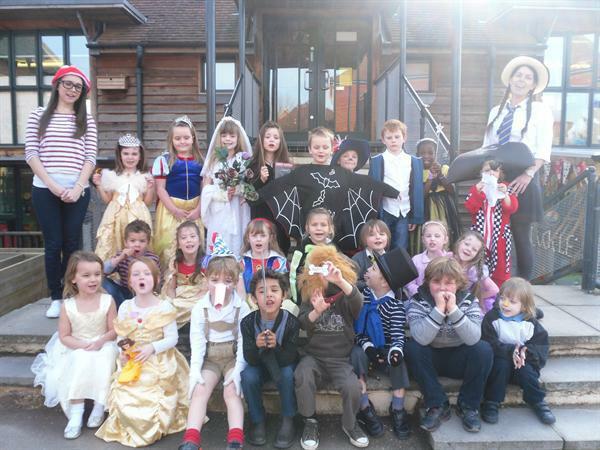 Assembly saw the entire school, strutt their stuff, as each class took a turn to reveal their costumes to the rest of the school and answer some quiz questions to guess the book title! 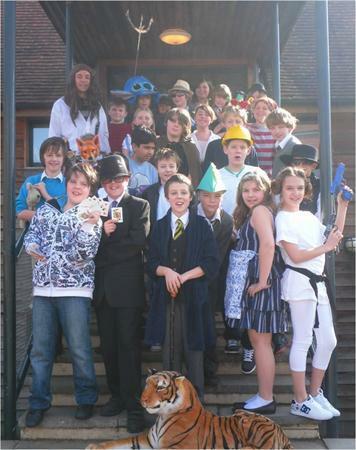 Overall a fantastic day, made successful by the hard work of everyone involved, with lots more activities planned for our own Pluckley/Smarden book week from Monday 12th March to Friday 16th March.